What is “strong writing” ? One of the most common reasons for agents and publishers to reject a manuscript is « weak writing ». Rather than listing here what makes your writing weak, I’d like to offer a few pointers to help you make your writing strong – or stronger. I will use The Hunger Games by Suzanne Collins as an example, since I think most of you have either read the book or seen the movie based on it. In real life, things rarely go according to plan. Then why should they in books? Your Main Character needs to start out with a plan (for the day, for the year or in life). Then everything needs to go awry. 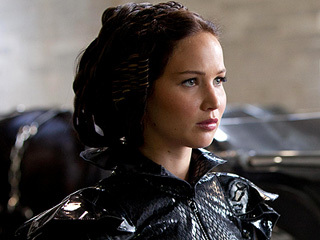 In The Hunger Games, Katniss is constantly faced with the unexpected. She goes to the Reaping thinking she or Gale will be picked. 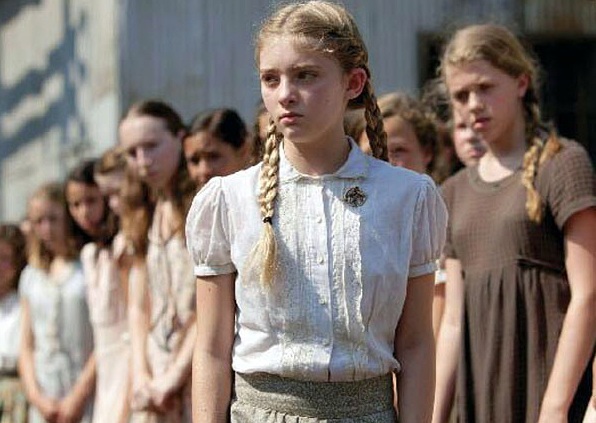 It’s Prim who is chosen. She enters the arena thinking she’ll have to count only on herself to survive. Then she finds an ally in Peeta. The world cannot revolve around your Main Character. In some stories, the characters seem to exist for the sole purpose of helping the MC or making her miserable. When you’re told you need to “flesh out” your characters, it means you have to make them unique, but it also means you have to give them their own story, their own plan, their own desires, their own AGENDA that will have nothing to do with the MC. 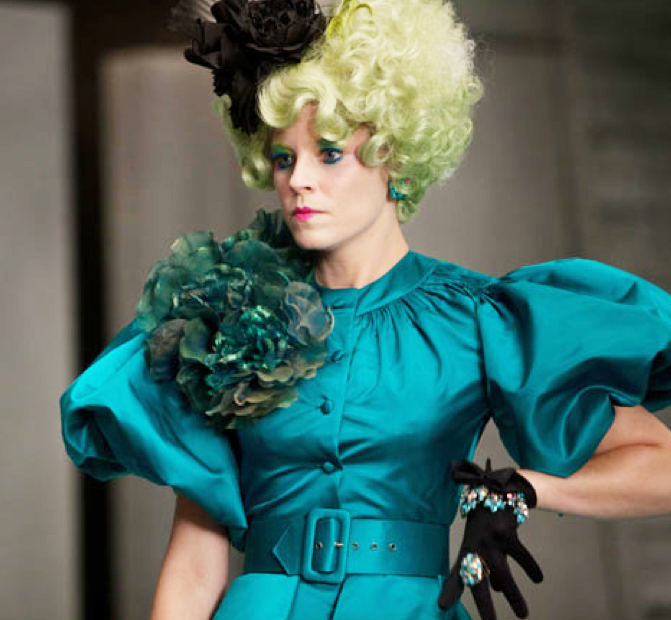 In The Hunger Games, Effie has her own agenda (get promoted to a better district, have a good career) and it so happens that the best course of events for her is if Katniss wins the Games. So she helps Katniss along the way. But if you look at the story from her point of view, Katniss is a means to an end (at least at the beginning). Strong writing means no dull moments. It doesn’t mean you have to write an action-packed story in the strictest sense of the word, but it does mean things need to happen in every chapter, and there needs to be a “hanger” at the end of each chapter that will keep your reader reading. 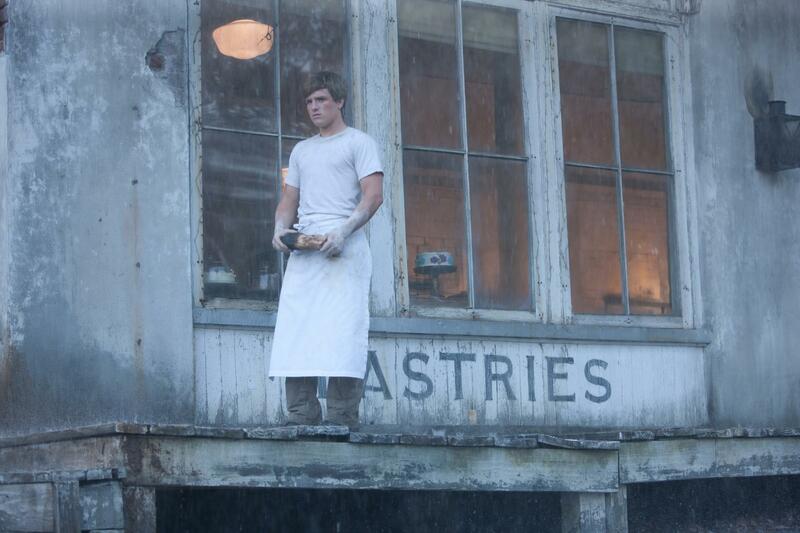 In The Hunger Games, each chapter ends with a cliffhanger. If you write romance, your “hanger” doesn’t have to be your MC waking up to “a wall of fire descending on” her, but it has to be something that makes the reader turn the page. Having high stakes in your story means that your MC needs to be faced with hard decisions. Your reader needs to wonder what the outcome of the situation will be. Your reader needs to care about your MC making the right decision. In The Hunger Games, the stakes cannot be higher since every decision Katniss is faced with means life or death for her or someone else. But a love triangle can constitute high stakes too. What works well in The Hunger Games is that Katniss choosing between Gale and Peeta is a very complicated decision, given the circumstances and who they are. To avoid a so-called “awkward writing”, you may choose to write short, to-the-point sentences. In The Hunger Games, Collins’ style is simple and it works. Each sentence is carefully worded, with judiciously chosen images. Example: “Behind Peeta, Cato slashes his way through the bush.” That’s 9 words. Yet we get a clear sense of the scene. When your writing is strong, your reader doesn’t notice when you include world building or descriptions in your story. By the end of The Hunger Games, the reader has a clear idea of what Katniss, District 12, the Capitol or the Games Arena look like, yet it’s hard to remember exactly when Collins described them. She intertwined the descriptions with her story. Strong writing is a tool to make your reader think. 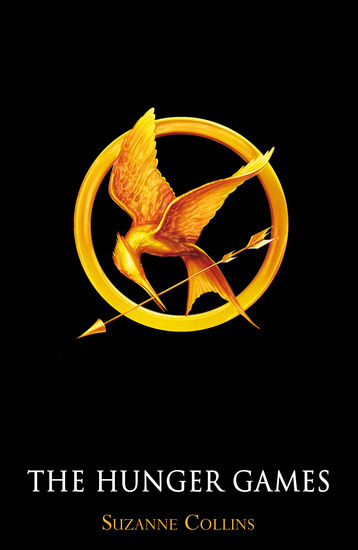 You read The Hunger Games for the story, the characters, the suspense. But the reason why so many readers enjoyed it so much is that it tackles important themes. It questions reality TV, freedom and the things we take for granted in our Western societies. No strong writing without them! So strong writing makes effortless reading. Your readers shouldn’t be able to see through your writing devices. They should be able to believe in, and care about, your characters so much that when the Gamemakers announce that “both tributes from the same district will be declared winners if they are the last two alive”, they call out Peeta’s name at the same time Katniss does. Do you agree? What makes “strong writing” according to you? I’d love to hear your thoughts in the comment section! This entry was posted in About writing and tagged EM Castellan, Suzanne Collins, The Hunger Games, writer's mistakes, writer's tips, writing, writing tips, Young Adult literature. Really good work here. I like the specific examples and The Hunger Games is a great choice. Thanks for the reminders! This is a good distillation of what makes a well-told story. Some things, like sentence length, may legitimately differ based on the writer and the genre, but these are actually all things I aim for. Great post! Good example using a great book. Will endeavour to follow the tips.Thank you. I agree that strong writing pulls you in and you don’t notice the technique because you’re so lost in the story. Oneday I hope I can do that! Great to have a positive spin on good writing – so often as writers we look at the ‘things not to do’ and can feel far from where we need to be. Voice. Each story needs to have its character’s unique voice coming through. I’ve submited quite a few entries to competitions where I only had space for one or two of the factors you mentioned and got great responses, because it was the voice that kept them nailed to the screens. Description without voice means nothing. Grammar without the voice just acts as a way to show the reader where to pause. So I build my writing on three columns: character, plot, voice. Everything else needs to flow out of those, or else it’s meaningless to me. Which is why I skip pages of description in a story when I find one of these three lacking.